Located in the heart of Daytona Beach, FL. Walking distance of dining, entertainment, shopping and first-class accommodations. 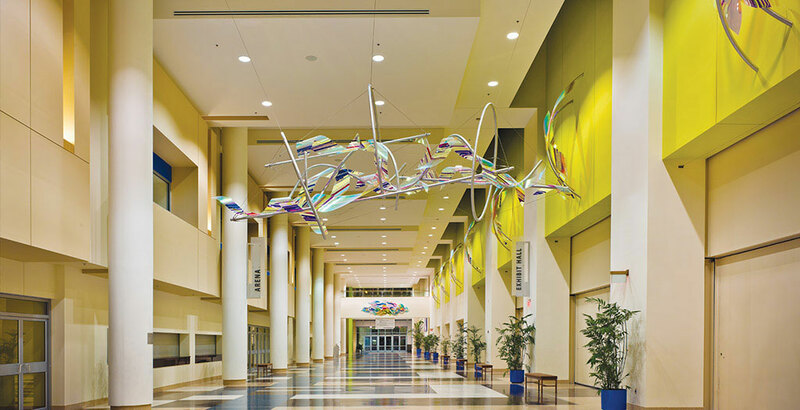 Entrance provides Floridian colors with artwork from area artists. Spacious ballroom seating 900 banquet style. Successful events begin with a great destination. State-of-the-art technology throughout the complex. 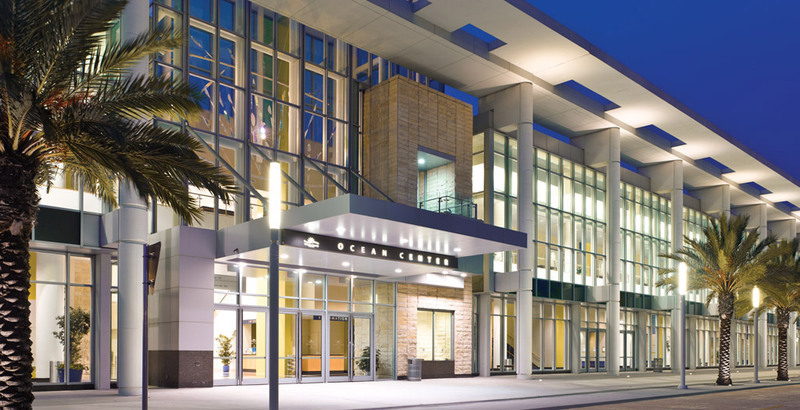 For the eighth time, the Ocean Center has received the Readers’ Choice award by Convention South magazine. 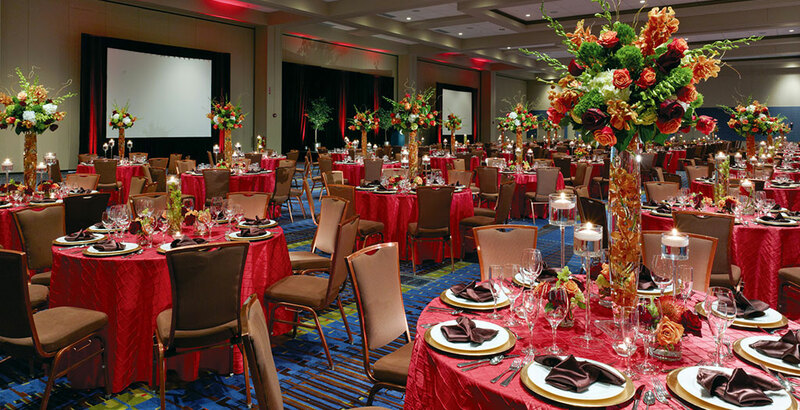 Meeting professionals were asked to name the meeting sites they believe display exemplary service for group events. Nominations were received throughout the year, and the top picks were selected via online voting by more than 7,000 voters. 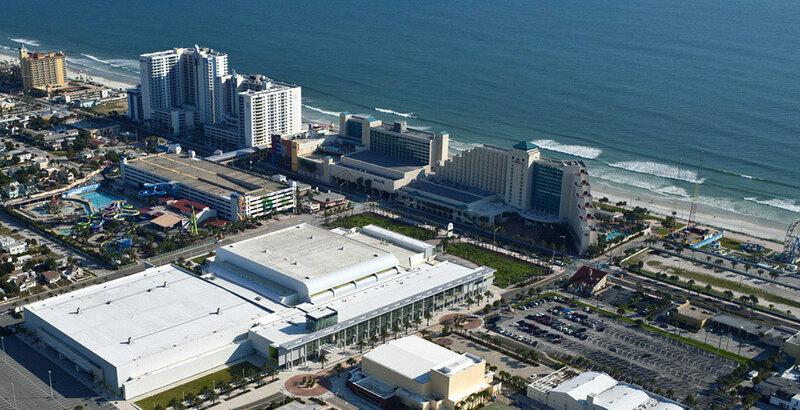 Only 40 venues and destinations were chosen for the state of Florida. Of the thousands of meeting destinations in the South, over 2,000 were nominated this year and only 320 were chosen as winners.